Jon Jones is ready to take down Shogun Rua, and give him the fight he'll never forget. In two days we’ll be seeing another UFC event that will make our hearts stop. 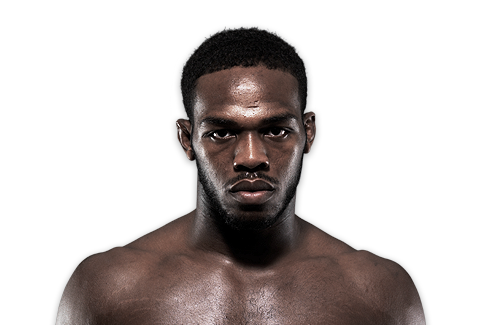 This Saturday, Jon Jones will step into the Octagon to face one of the biggest fights in his young career. He’ll be facing Maurcio “Shogun” Rua, and he’s planning to seize the title this Saturday. At the age of 23, he’s getting far off his career. Jones is focused in his fight and he’s willing to trample Shogun Rua.